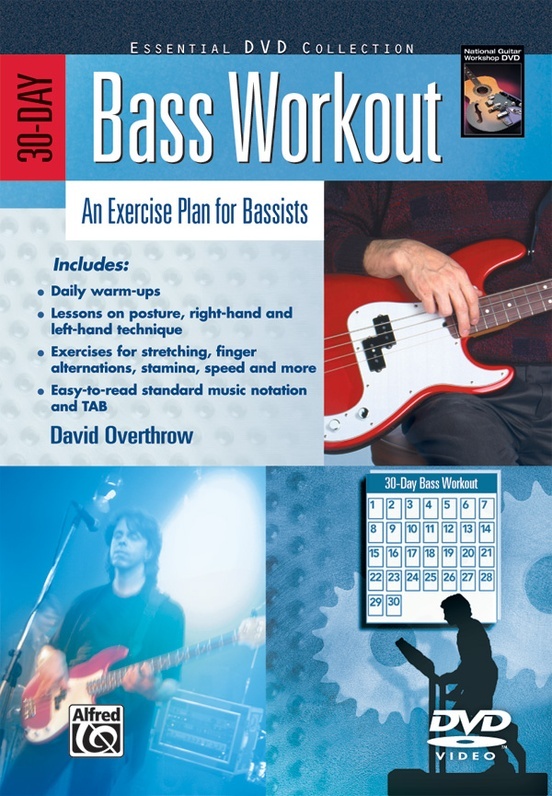 This enjoyable and challenging exercise routine will prepare you for the rigors of contemporary bass playing and sharpen your technique. 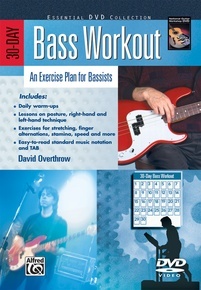 The strategy focuses on warm-ups and stretching, exercises for strength, agility and stamina, and specific techniques such as hammer-ons and pull-offs. 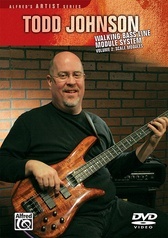 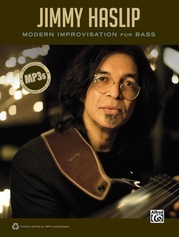 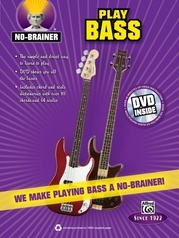 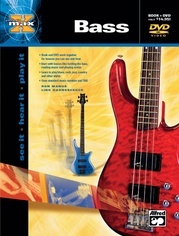 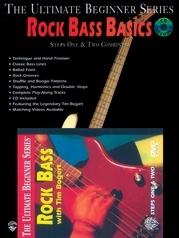 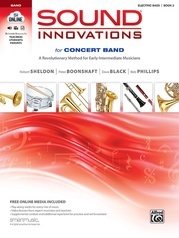 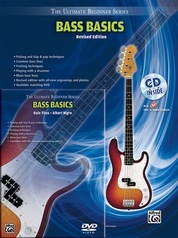 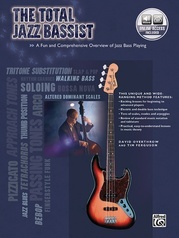 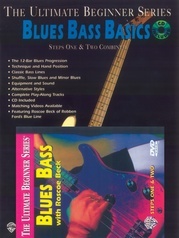 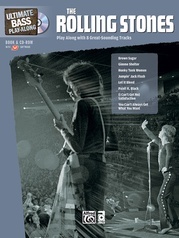 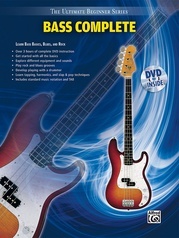 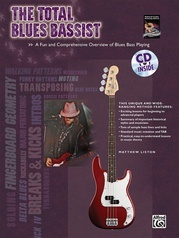 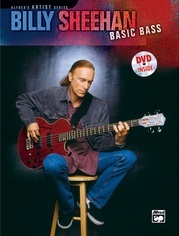 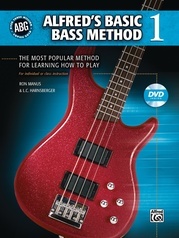 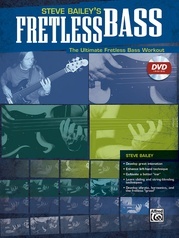 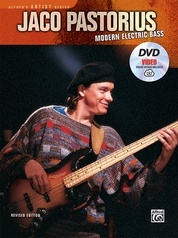 Jam-packed with tried-and-true "bassrobic" exercises, this book will build your technique, no matter what style of music you play. 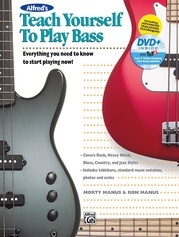 Don't let another day go by without making this a perfect new addition to your bass library.